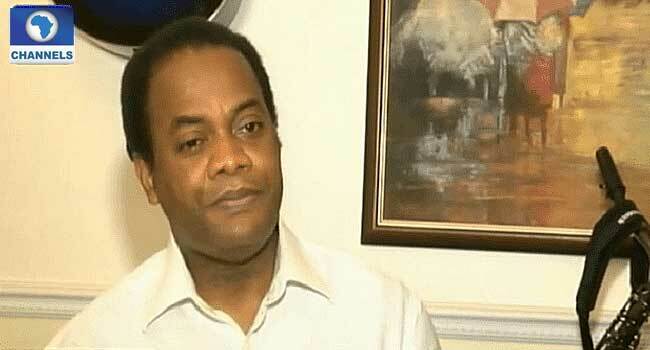 Former Cross River State governor, Donald Duke has left the Peoples Democratic Party (PDP) to the Social Democratic Party (SDP). He made the announcement on Tuesday at the National Secretariat of the SDP, where he revealed that he will be running for the office of the President come 2019. Mr Duke was received by the party’s National Secretary, Shehu Gabam, and other officials of the party. The former governor had earlier showed interest in running for Presidency under the Peoples Democratic Party (PDP).